San Diego film fans, this one's for you. Make some plans. 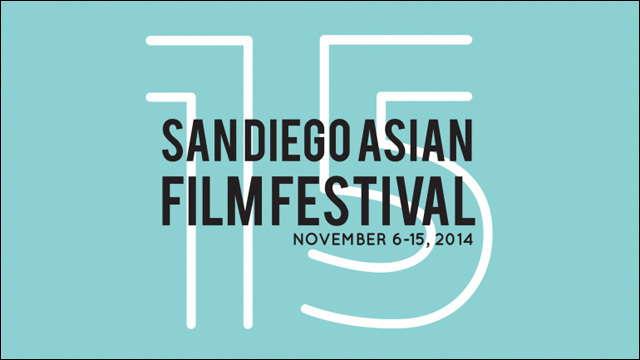 Our good friends at Pacific Arts Movement present the 15th San Diego Asian Film Festival, November 6-15. They're getting everybody together for ten days of 140 films from 21 different countries. From big international features to independent Asian American debuts, as well as the world premiere of the hot ABC sitcom Fresh Off the Boat, they've got a little bit something for everyone. If you've never been to the San Diego Asian Film Festival, I can attest that they know how to throw one heck of a party. 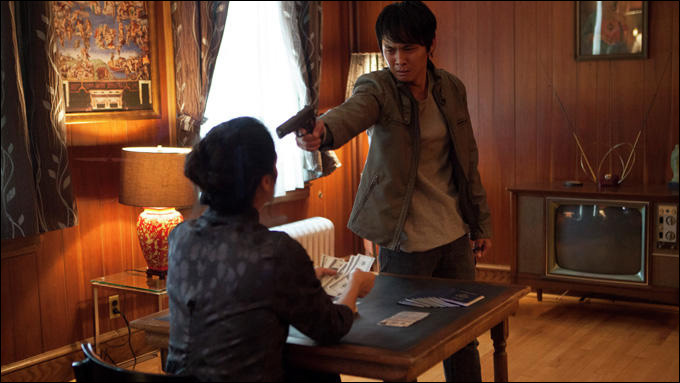 The festivities kick off with the Opening Night screening of the Martin Scorsese-produced crime drama Revenge of the Green Dragons on Thursday, November 6 at the Reading Cinemas Gaslamp 15. An action packed crime drama set in 1980's New York following two brothers who are pulled into the world of organized crime with a Chinatown gang. 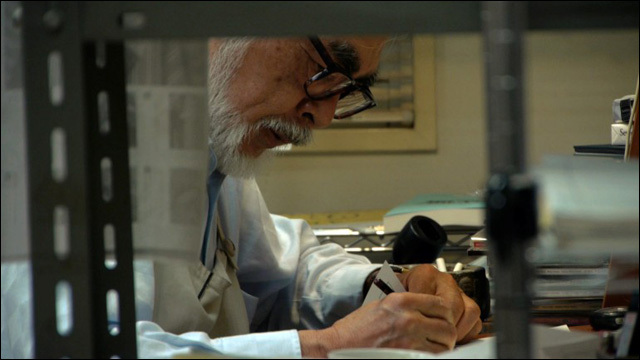 Executive produced by Martin Scorsese, co-directed by Andrew Lau Wai-Keung (INFERNAL AFFAIRS) and Andrew Loo. Starring Justin Chon (21 & OVER, TWILIGHT), Kevin Wu (Youtube star, Kevjumba), and Ray Liotta. Director Andrew Loo, and leads Justin Chon and Leon Wu scheduled to attend. 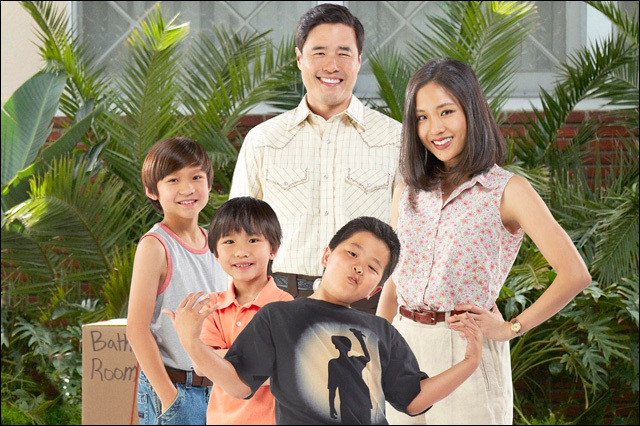 Based on the memoir of celebrity chef and TV personality Eddie Huang, FRESH OFF THE BOAT is a sitcom about an Asian American family from Washington, DC that relocates to Orlando, Florida in the 1990's. FRESH OFF THE BOAT is the first Asian American sitcom on network television since Margaret Cho's ALL AMERICAN GIRL in 1994. 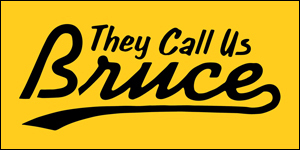 Starring Randall Park (VEEP, THE MINDY PROJECT, LARRY CROWNE), Constance Wu, Ian Chen, and Hudson Yang. Live Q&A with Executive Producers Nahnatchka Kahn and Melvin Mar. 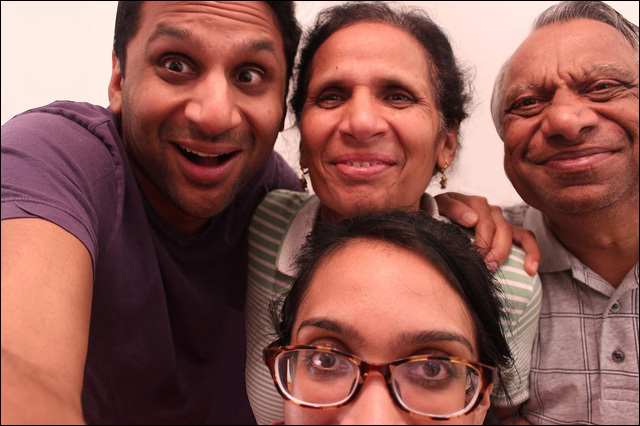 This heartwarming documentary is a real life romantic comedy about Ravi Patel, an almost-30-year-old Indian-American man who enters a love triangle between the woman of his dreams ... and his parents. Filmed by Ravi's sister in what started as a family vacation video, this hilarious film reveals how love is a family affair. Directed by Geeta Patel and Ravi Patel. Director Geeta Patel, Ravi, and parents are expected to attend. An inaugural dance program showcasing live hip hop and contemporary dance by API performers and dance cinematographers, presented in partnership with Outreach Through Dance and SCPA. Special performances by Galen Hooks and Filharmonic (from NBC's the Sing-Off). This year's festival includes expanded LGBT programming with 10 international films, our annual LGBT short film program (SHORTS: GAY OF THRONES), a landmark retrospective on queer images in Korean cinema at UC San Diego, and the LGBT DIGNITY PASS, which provides access to all LGBT programming. LGBT Dignity Pass is presented in partnership with the San Diego Human Dignity Foundation. A landmark retrospective on the history of queer images in Korean cinema -- the first of its kind outside of South Korea. The retrospective is part of an international symposium, which includes an art exhibition and academic conference, all taking place at UCSD's new Structural and Materials Engineering Building. 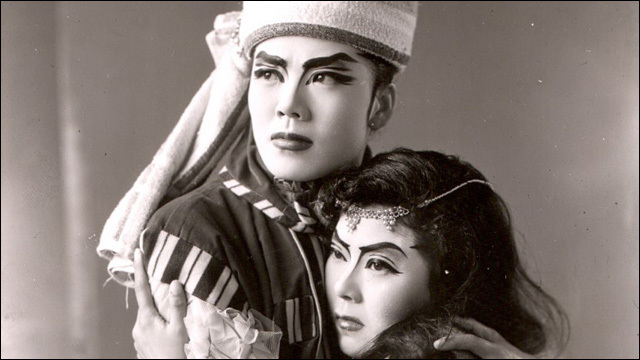 In partnership with the UCSD Program in Transnational Korean Studies to present "Remembering Queer Korea." 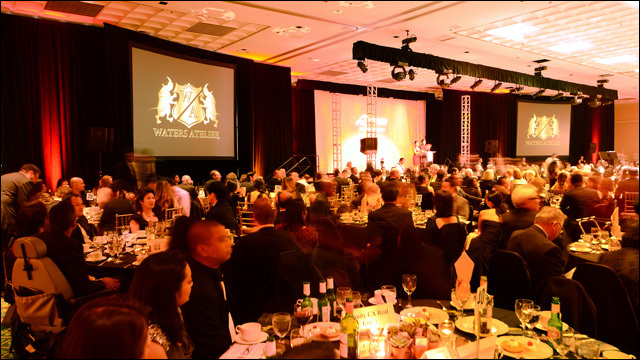 More than 700 celebrities, community and business leaders will attend as the Festival announces film award winners. Proceeds will benefit Pac-Arts' REEL VOICES, a documentary filmmaking program for high school students in the San Diego area and other year-round programs. Scheduled to emcee: actor, Leonardo Nam and CBS 8 anchor, Angie Lee. KANO and VANCOUVER ASAHI are inspiration baseball films based on true stories of overcoming adversity. KANO (Nov.7, 12) follows a Taiwanese baseball team Japanese rule, and VANCOUVER ASAHI (Nov. 7, 9) follows a WWII era Japanese Canadian team. The latest films from acclaimed director Tsai Ming-liang include experimental film STRAY DOGS (Nov. 9, 13) and the latest in The Walker series, JOURNEY TO THE WEST (Nov. 10). 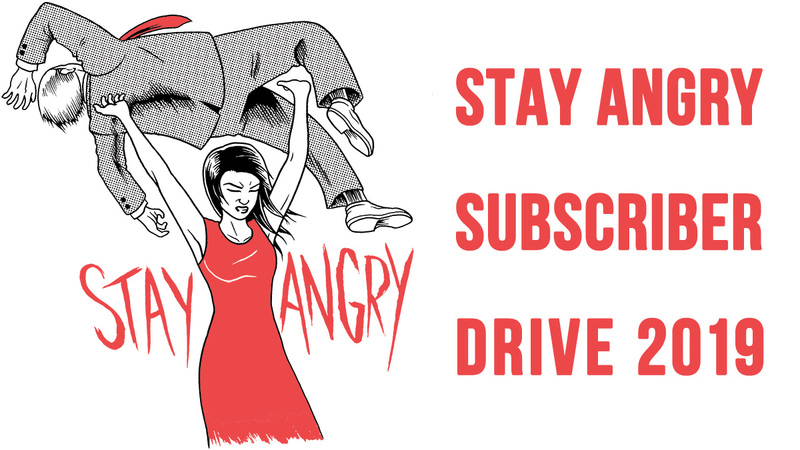 The San Diego Asian Film Festival is one of my favorite west coast film events, and I try to make it every year. 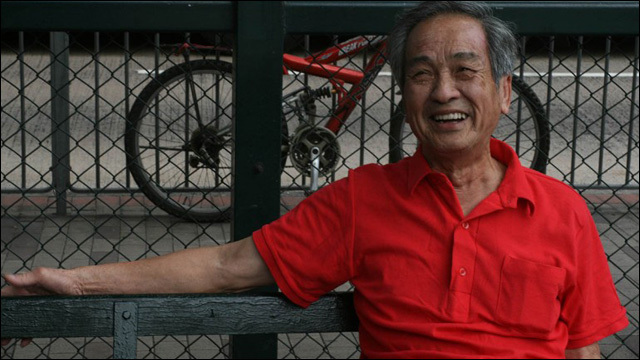 For further information about the festival, including the full program, venue details and tickets, visit SDAFF website.